With focus on Health sector in our current 12th five year plan, the CSR policy serves distinctive opportunity for corporate to deeper their engagement in healthcare CSR and forge deeper collaborations with the healthcare eco systems and other key stakeholders. However, what is critical is to engage large, medium and small enterprises as well as recipients dealing with policy makers to know feedback of first year of CSR mandate application and build some win win models of engagement that leads to build social value for corporations as well. This Round table strives to reach out to leading stakeholders, educationist, policy makers and experts to come together and discuss the challenges of past one year through case studies and initiating leveraging good practices, key levers and opportunities to work together and scale the impact on the ground with an emphasis on healthcare sector. 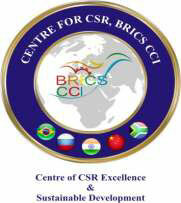 The uniqueness of this program would be selecting not only winning case studies for live shows but also organizing the win-win models in forms of knowledge product in the form of compendium as recommendations to GOI and suggestions for the corporate as well as NGO’s. 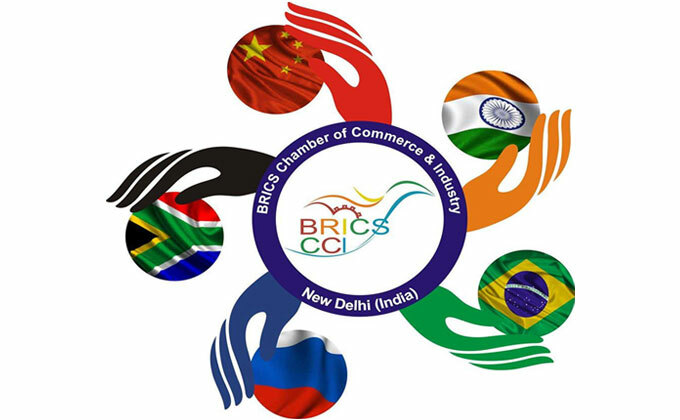 The compendium would be distributed widely to participants and all leading companies across the country including BRICS countries.